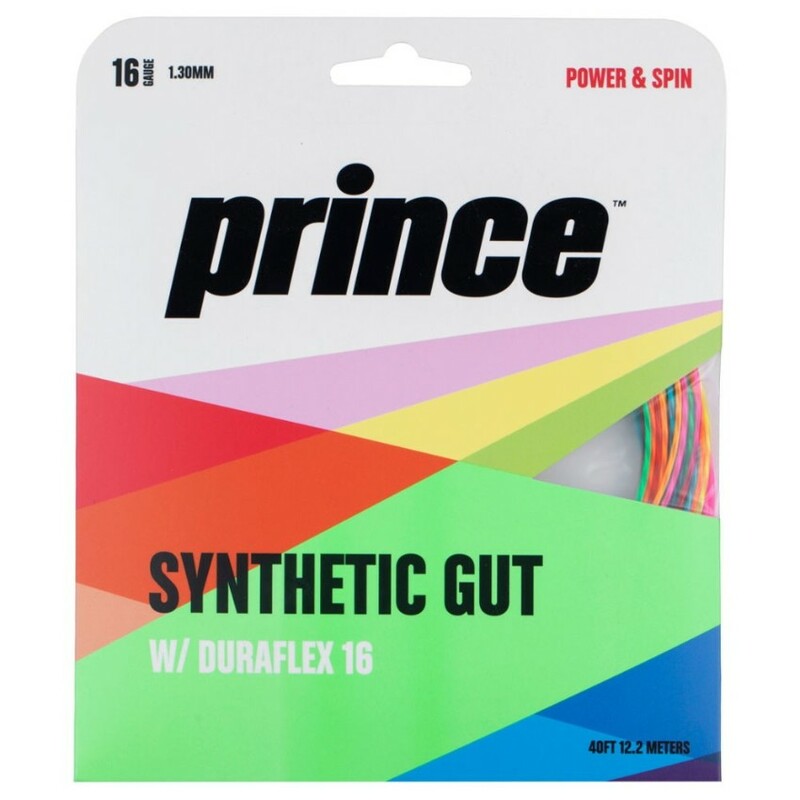 Prince Synthetic Gut Duraflex 16 Rainbow String - Tennis Town | 網球購物城 - Tennis Racquets, Equipment, Strings, Shoes & Bag. World's most popular and best selling string! Duraflex provides consistency and durability for unmatched all around performance. Manufactured in Japan to Prince quality standards.